Ola, an Indian ride-hailing platform that rivals Uber in the country, has been making a lot of progress lately. The company was under the spotlight recently after its successful acquisition of Foodpanda delivery service. And now, it is looking to play catchup with Uber on the technological front. As FactorDaily reports, Ola is looking to integrate assisted-driving features into Ola Play. 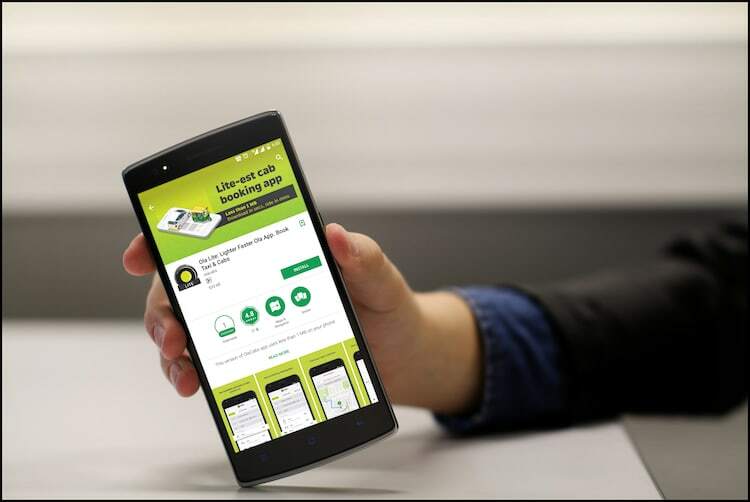 In case you don’t know, Ola Play is company’s connected car programme which enhances rider’s in-car entertainment And in a recent interview, the company’s executive also revealed how they’re planning to revamp their in-car entertainment service. And now with the latest advancements, Ola is looking to pioneer the technology in the country. While the company has denied these claims in a statement, the source quoted multiple sources, claiming that Ola has hired experts in autonomous vehicle tech. 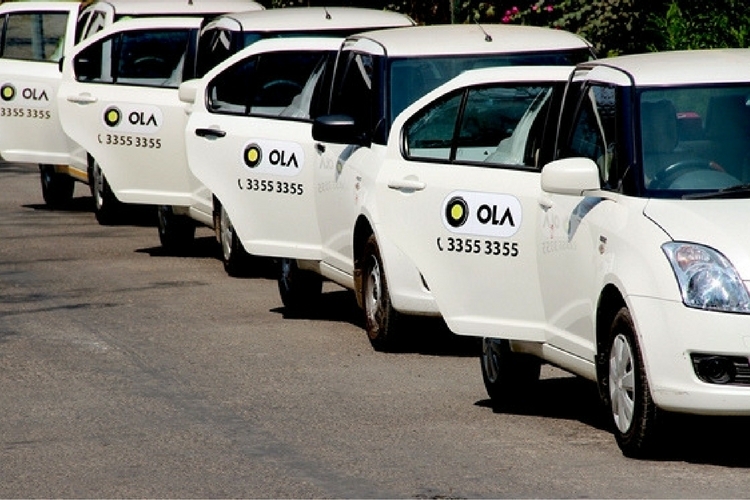 The company is believed to be extending Ola Play by adding more features. In short, Ola is looking to make cars safer for both drivers as well as the passengers by adding a roster of features such as an over-speeding indicator, pedestrian warnings, and others. Ola’s strategy makes a lot of sense, at least for a short term. Although Uber has been pioneering self-driving tech for quite some time now in the US, it is hard to believe if it will find any scope for use in India. In fact, various autonomous experts have predicted that Level 5 autonomy may take more than a decade to reach India, given its sub-par road conditions, and over-crowding. But Ola, being the Indian company, will naturally attract a lot of attention when welcoming automation experts into its fold. Regardless of whether the autonomous vehicle platform pans out for the company, one thing is for sure: Ola is making the right noises by trying to identify growth and value-creation areas for the Indian app-based car sector.